224.97 sqft. - 1000.00 sqft. 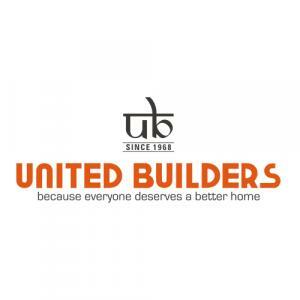 United Builders are into the Real Estate market from the year 1968 with their quality constructions and providing value for money. They have successfully completed over 100 projects and they are dedicated to fulfill your every necessity in best possible manner. The focal point of this company is always customer and they provide the housing solutions by transforming living style. Transparency is the forte of the company which have helped them to build trusted relation with their customers.